If you follow the Sognefjord all the way to the end - why not get the most out of the experience and stay there for a few days? We can guarantee both unique and mindblowing experiences here in the kingdom of Vettisriket. The hosts at Vetti Gard Touriststation welcomes you with warmth and joy. You arrive in Årdal and meet the guide at Utladalen Naturhus for a tour through the exhibition that tells you the story about the valley of Utladalen and Jotunheimen Nationalpark. Continue you hike on the road going all the way into the valley to Vetti Gard Touriststation - for dinner, nice atmosphere and accommodation. There is no better place to wake up in the morning! The hike is demanding because of the steep climb from Vetti Gard up to Vettismorki and the viewpoint at Vettisfossen waterfall. The hike continues through a hilly landscape, and you finally end up at the entrance to the valley of Utladalen - where your started out the day before. The Vettisfossen waterfall is an impressive sight seen from the top - with water cascading from the mountainside in a 275 m long freefall. The hike is moderat, and most people in normal condition will be able to do it. The hike from Vetti Gard is demanding because of the steep climb from the river Utla up to the valley of Stølsmaradalen. The hike continues in a hilly landscape , but with unique views to both mountainpeaks, the valley of Utladalen and the Vettisfossen waterfall. Towards the end there is a steep descent to the mountainfarm Avdalen Gard. The hike from Vetti Gard via Stølsmaradalen to Hjelle includes a stop at the idyllic mountainfarm Avdalen Gard. Avdalen Gard offer accommodation and food during the whole summerseason, and it is surrounded by a beautiful cultural landscape. At Avdalen Gard they can serve a lovely meat stew to groups of hikers, which tastes fantastic after 6-8 hours hiking high above the valley. After stopping in Avdalen, the trip goes on to Hjelle - where you get transported straight to Tya Bar in the centre of town. Tya Bar gives you the complete bar experience with focus on handcrafted beer made in the neighbouring Tya Brewery. 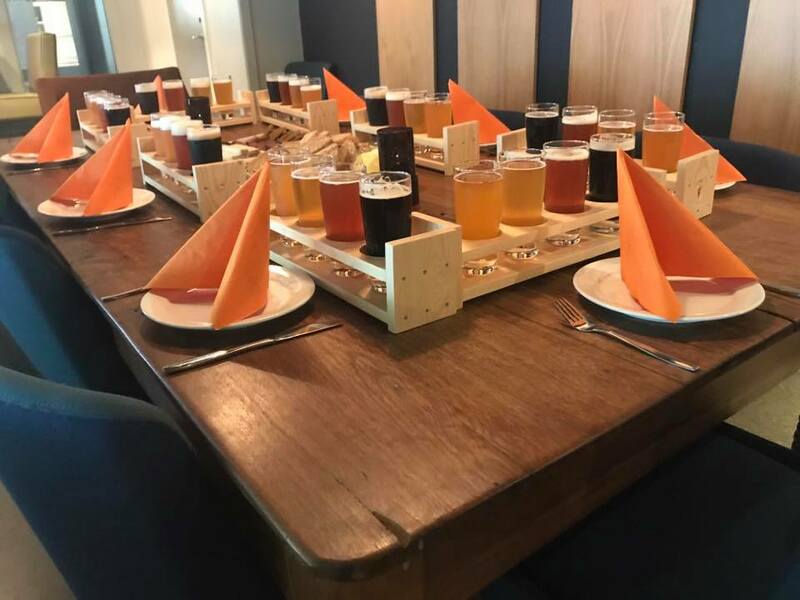 Tya Bar offer beer tastings - also including tastings of local food from the whole of the Sognefjord area. A long and eventful day should always end with comfort and a nice bed to sleep in. A stay at the Klingenberg Hotel will ensure you that. If you order a 3-course dinner in the restaurant, you will not go to bed hungry, either! The view of the Sognefjord is beautiful from the hotel garden. After a good night sleep and a long breakfast at the Klingenberg Hotel, you will be ready for more adventures. You can choose to go hiking again, to go fishing or go for a guided paddling trip. You can`t come much closer to nature than you do in a kayak! 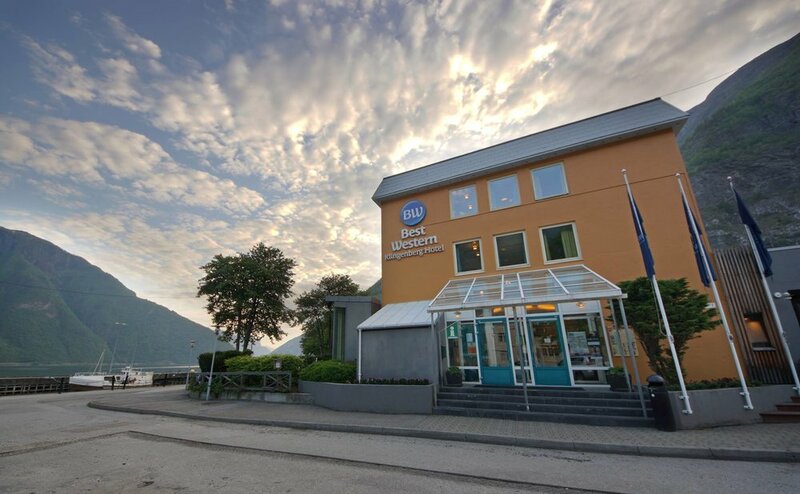 Experience "Årdal - All inclusive"
Årdal has a lot to offer for those who want worldclass experiences in nature combined with good food and good service. For more information about different packages in Årdal, get in touch with us by email post@vettisriket.no.